Rain has different effect on different people. Some feel relaxed and refreshed looking at the washed greenery everywhere, while some get lazy and like to be in their bed or the comfort of their home. Likewise rain effects the food cravings as well. 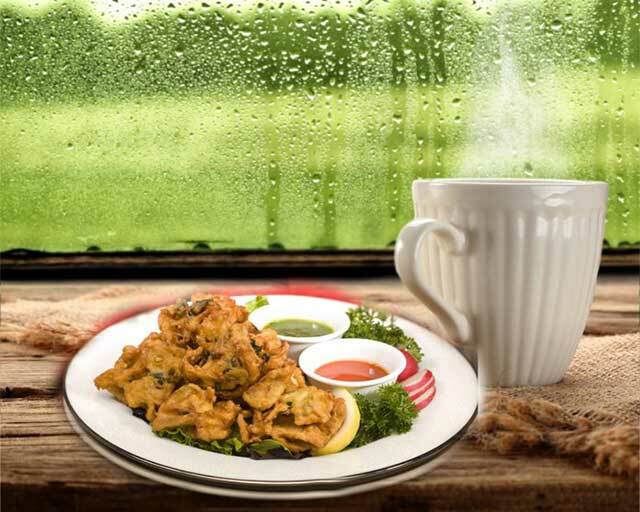 Most people love to relish “a garam adrak wali chai” and “some crunchy munchy pakoras” looking at the downpour outside. And after getting drenched while going to work it’s like a must have. Cravings for food like pakoras, samosas, bhutta, alooparatha, cholebhatura, idlisambhar, pavbhaji, momos with spicy chutney, etc. is very hard to resist during this season sbut that’s where we need to be alert health wise. While the rain may bring respite from the scorching summer sun, it also carries along the risk of many infections and flu. It is very essential to keep ourselves healthy to enjoy the heavenly weather to the fullest. Be it a long drive with a dear one or gathering of friends at home, food is a mood setter and our guard against such illnesses. Hence the question pops-up, What To Eat or Not to Eat… during monsoons. Leafy Greens:It is like going against the rules of healthy eating but leafy green vegetables should be big no – no during rains as the dampness makes them highly susceptible to carry infectious pathogens.Avoid spinach, cabbage and cauliflower in this season instead go for bitter gourd, bottle gourd, raw plantain, pointed gourd, ridge gourd and capsicum. Wash all the vegetables thoroughly before cooking. Seafood:Monsoon is the breeding season for most sea creatures so it’s better to avoid them and instead stick to egg and chicken to curb the craving for non-vegetarian food. If your meal is incomplete without fish then go for fresh water fish and even the freshest variety and cook it well. Fruit juices and salads: Especially from the roadside vendors since the fruits are cut or processed well in advance to meet rush hour demands which may lead to contamination and hence increases chance of infection and food borne illnesses. Even at home consume the cut fruits or juices immediately after preparing. Fried foods: yes how much you crave for pakoras or samosas in this weather, it’s better to avoid the deep fried foods of any sort as it may disturb our overall digestive system. 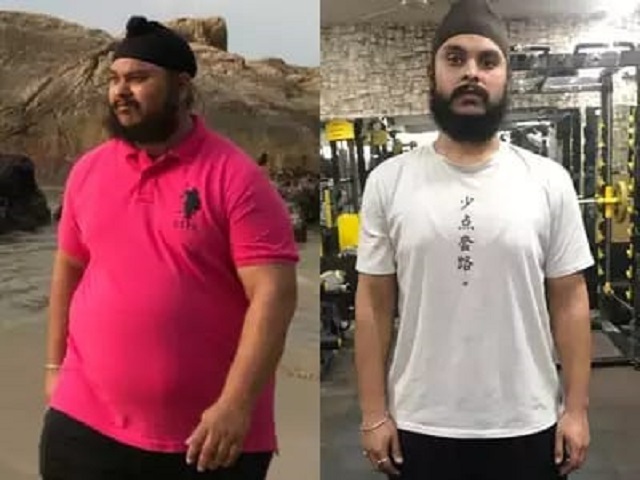 Not only the risk of contamination but the low digestive capacity of our system also leads to problem like diarrhoea, vomiting, stomach pain, bloating, flatulence and many such related ailments.Even the fat and salt content of these foods are high risking our health in a number of ways. Homemade light foods though sound disinteresting, serves the purpose of keeping us healthy. Hence comes the option of Khichdi, porridge, upma, etc which are easy to digest and are healthy and nutritious. Aerated drinks:these fizzy drinks reduce the mineral and vitamin content of our body leading to enzyme inactivity and improper digestion aggravating the problems. A glass of traditional homemade lemon water or shikanji, aampanna and jalzeera will do wonders instead. All these drinks keep us hydrated and spices and herbs used in the drinks aid in proper digestion of food. Remember to drink it fresh. 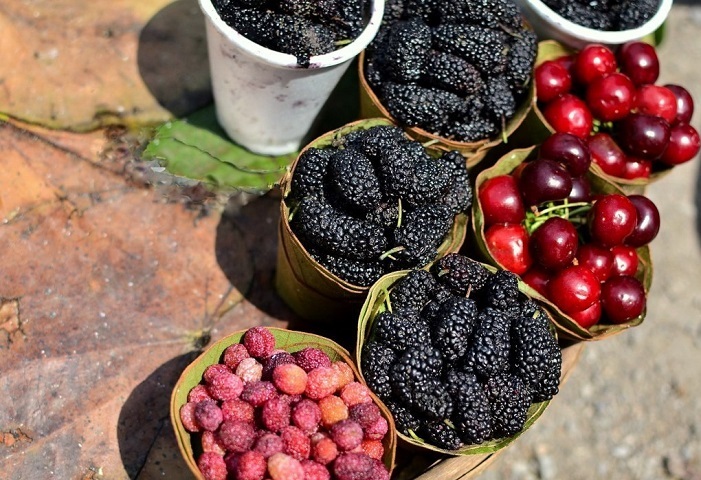 Roadside foods: a strict no – no to all the foods available with roadside hawkers or caravans. They being in an open environment may be contaminated or may be prepared unhygienically. More so those being fried and/ or spicy may not suitable for your stomach as well as overall health. Always select your dining destination very carefully during this season being very sure of the quality and hygienic practices of the place you choose. Garlic: The pungent cloves of garlic are rich in antioxidants to boost your immunity, ease digestion and speeds up the metabolic rate. You may add up crushed garlic in your curries and soups. Ginger: Think of rains and ginger tea is what you need to light up your mood. Another component of Indian cooking, ginger helps to boost up metabolism. It is a highly effective supplement in common cold and flu. A warm concoction of ginger added with honey is very common remedy to combat sour throat. Turmeric: A common ingredient in Indian kitchen is a natural antiseptic and strong antibiotic agent. It also acts as anti-inflammatory agent and helps easing body aches and inflammations. A glass of lukewarm milk added with turmeric is a traditional practice to boost up immunity in rainy and other seasons as well. Black pepper: This hot spice is a natural antidote for flu, cough, cold, fever, muscular pain and numerous respiratory ailments. You may spice up your soups, sandwiches, pastas and lot more dishes with black pepper to add to the taste as well as the health boosting properties. Apple:As per the saying goes “an apple a day keeps doctor away”, apple do boost up our metabolism and keeps our digestive system healthy by providing a lots of fibre along with other micronutrients. A healthy snack to satisfy your appetite without the guilt of gaining weight. Pear:This amazing fruit does have some exceptionally health promoting factors. Rich in vitamin C, vitamin K, calcium and potassium along with some of the B vitamins, pears may help to boost up immunity and stay strong in the season. It also helps in digestion and weight reduction being a good source of dietary fibre. Pomegranate:These brilliant red nibbles are rich source of vitamins especially vitamin C that helps in boosting immunity, ensuring proper metabolism of protein and cleansing of our digestive system and keeping it healthy. Pineapple:This amazingly tasty fruit boosts your immunity to provide protection from viruses and bacteria. It is even suggested for people with respiratory ailments. Pineappleis a supplier of protein digesting enzyme bromelain which helps in preventing cancer and reduction of inflammation. Beetroot: As a part of salad, soup or any veggie preparation, this colourful vegetable is ideal as food this season. A glass of fresh beetroot juice will not only hydrate your body but helps to detoxify and rejuvenate our stamina. Almonds: These nuts being good source of protein with low amount of fat makes it beneficial in many ways. It has several other micronutrients and fibre that keeps our digestive system and heart healthy. Avoid Leafy greens like spinach and cabbage, choose from other green vegetables like bottle gourd, bitter gourd, ridge gourd, and some others like pumpkin, raw plantain, etc. Avoid fruit salads and juices instead go for fresh whole fruit including pears, apples, pomegranate, pineapple, mangoes, and guava. Opt for a low sodium diet to avoid water retention and hence hypertension. Include whole wheat, oats, corn and barley in your diet. Include curd and buttermilk as it aids proper digestion and also increases gut immunity. Reduce the intake of animal foods especially seafood and mutton unless you are sure of its hygiene and freshness. Wash the fruits and vegetables thoroughly and thawing may also be done prior to cooking. Cook your egg, fish and chicken properly. Include herbal tea, ginger tea or lemon tea in your daily routine to pep up your mood and to soothe your sour throat. Inclusion of turmeric, honey, ginger and black pepper in these drinks can add to its soothing effects and anti-flu properties. Drink plenty of water to keep your body hydrated, flush out toxins and also to keep up the metabolic rate. Keep your diet light. Avoid 3 heavy meals instead go for 6 short and light meals distributed throughout the day to give your digestive system proper time to digest and absorb nutrients. Rains should not be the reason for your skipping the exercise routine instead workout in gym or at home and be hearty and healthy. 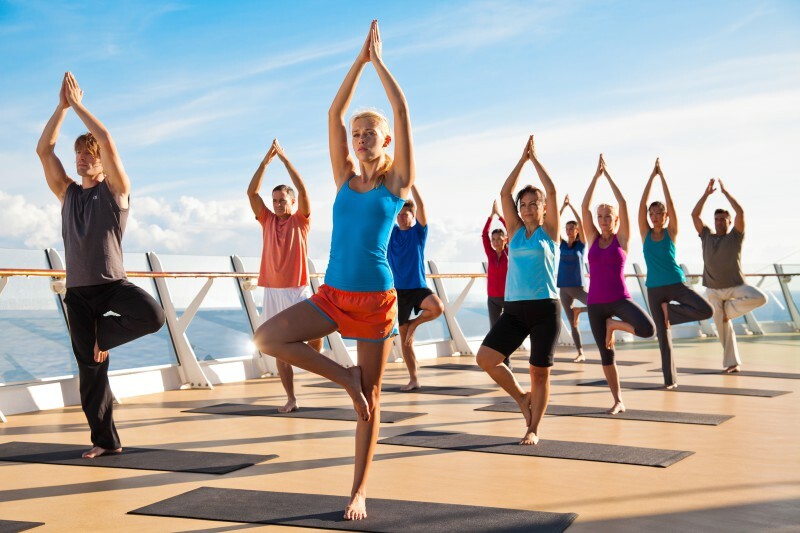 Yoga and Tai chi are other options available which you may try. Be sure to maintain your personal hygiene this season. Do not let sweat or diet or the rain water stay on your body for long as it may harbour the growth of harmful bacteria and fungus leading to illness and skin irritations. Make it a point to bathe twice this season and avoid sitting in air-conditioner when wet. Also keep your socks and shoes dry and clean. Keep yourself hydrated and make sure to drink enough water even if you are not thirsty so as to flush out toxins and harmful pathogens from the body. Also proper hydration keeps you active and maintains enzymatic activity and optimum immunity. Always keep a check on your health and be alert on getting any symptom of cold, cough or irritation, pain or feverish. Consult your doctor if you find any of the above symptoms. 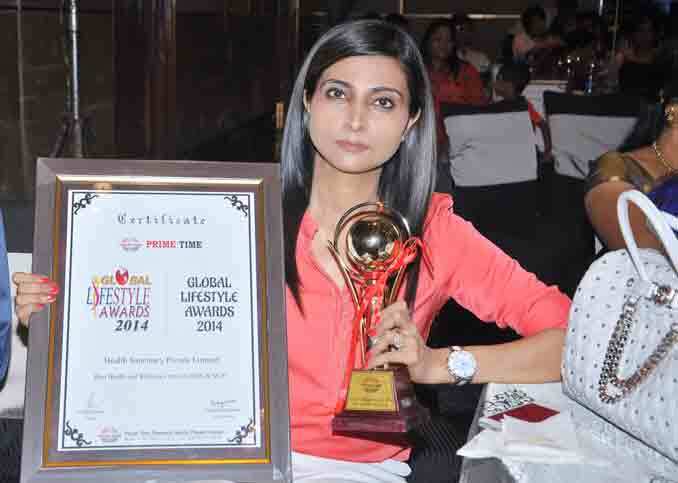 Shubi Husain has been conferred with various prestigious honors and awards for her outstanding contributions in the field of nutrition, weight loss and health care…. 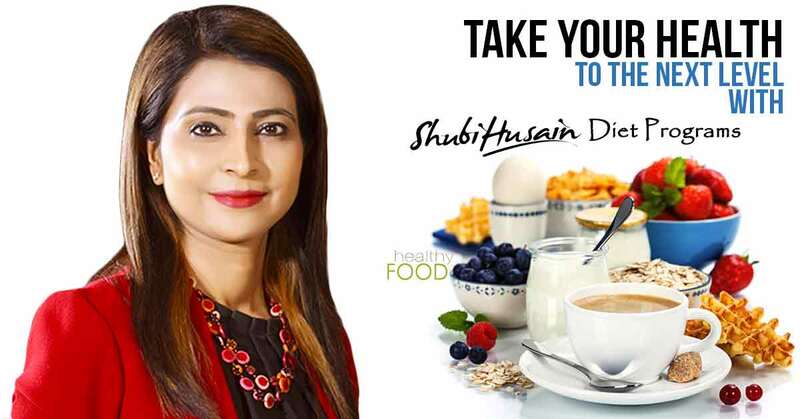 Shubi Husain has been famous for being amongst the first to have conceptualized the idea of online diets and nutrition as early as year 2000….